Online multiplayer games have always been a fun way to pass the time. 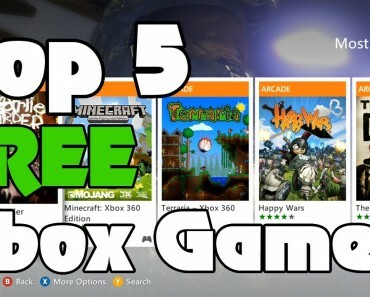 Especially in this age of information technology, the online multiplayer games have ascended from a time passer to something more like a passion and are completely free to play. 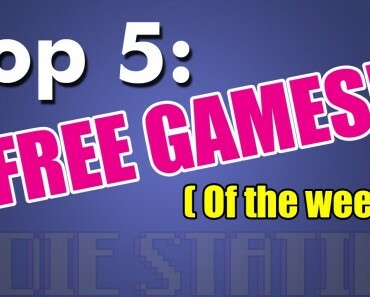 5 of the most played and popular games are listed below. 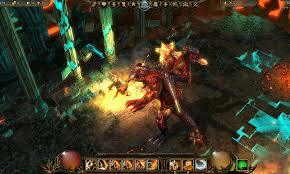 Drakensang is a free to play online action RPG game which features astounding 3D graphics. The Drakensang is so rich in visual graphics and gameplay that it has become a herald of the next generation online browser games which are free to play. 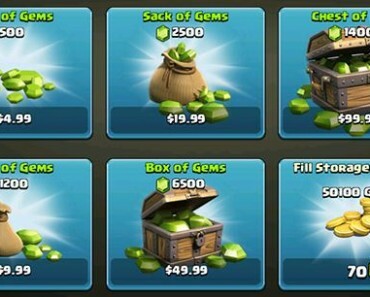 With the extensive options of character optimization along with magic powers and skills, this game has features which have never been seen before in any free to play online game. 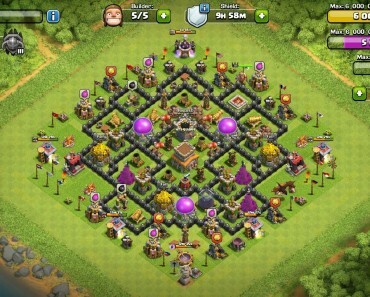 The game is fun to play and extensive enough to have the 100 hours of gameplay content. The Drakensang’splot involves its players to fight as the one of the two character classes, the fearless Dragonknight freedom fighters or wise, magicalSpellweavers, in a ferocious war against the brutal monsters and horrid dragons. 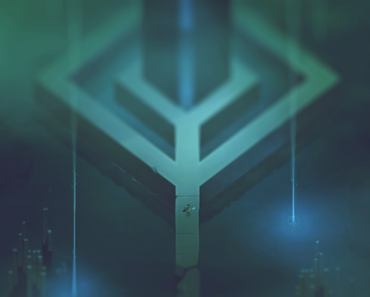 The game is set in the fantasy world of the underworld. 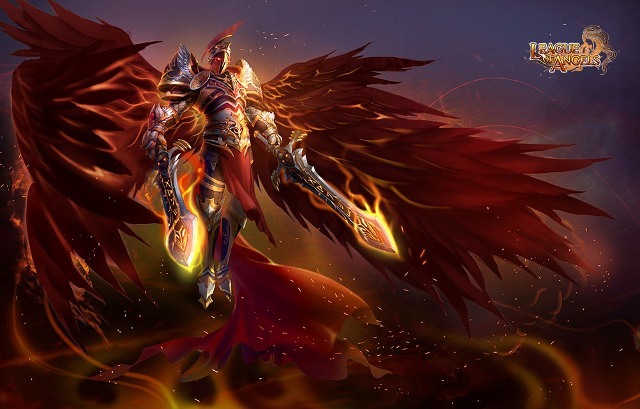 League of Angels is a turn based free online multiplayer game plotted in a fantasy world. The players are set to battle the forces of evil with a quest to save the angels from evil. The players can increase the overall strength of both their character and that of their party by finding better equipment which can be found through special events and questions. The players have to assemble all their power to use in their holy quest to save the angels. The players are free to choose between male and female genders for both Mage and Warrior classes. The warriors serve as tanks and the images serve as coasters. The battles are mainly conducted by the hero and party positioning by making the plans of attack in a turn based battle. The Adventure Quest Worlds is a free online multiplayer game with the 2D video graphics. The Adventure Quest Worlds has been created by the producers of AdventureQuest, DragonFable and MechQuest. The gameplay of Adventure Quest Worlds mainly focuses on Player vs Player combat. The battles are freestyleand also allow the players to fight the monsters. 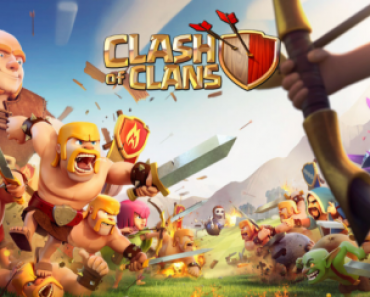 The battles are fought simultaneously with players or monsters in real time instead of turn based battle system. The BattlestarGalactica Online is a free to play multiplayer online game which is based on the Emmy and Peabody Award-winning television series BattlestarGalactica.The game is in 3D visual graphics and has the Sci-fi genre. The plot of the game is set during the latter part of BattlestarGalactica’s second season. The story takes place with both the Colonial and Cylon forces stuck in an unexplored area of space. Both of the fleets are heavily damaged and thus fight the control of resources on a nearby planet. 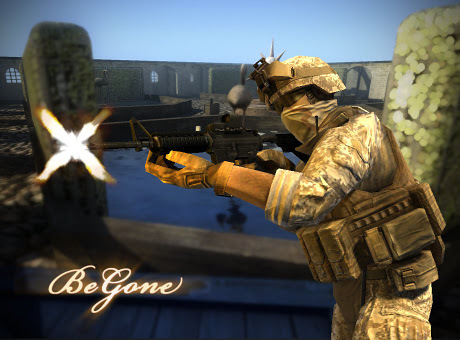 The BeGone is a free to play online multiplayer shooter game set in a modern and realistic theme. The game has the first person shooting features and 3D visual graphics. The game is strictly focused on Player vs Player combat in which each team tries to destroy the other team before the time of the match runs out. The game has interesting features with astonishing 3D graphics. The BeGone has been made using Unity 3D.